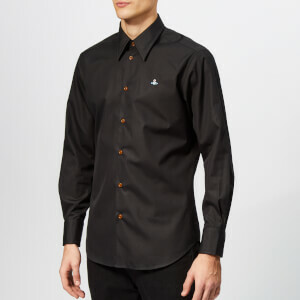 Men's long sleeve shirt from Vivienne Westwood MAN. 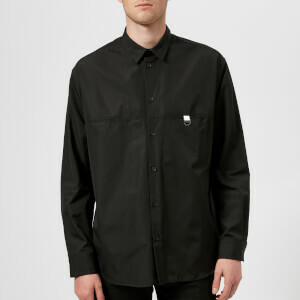 Cut from crisp cotton poplin, the men's black shirt has been designed with a classic pointed collar and a central button placket with tonal black buttons. The label's signature Orb logo is embroidered at the chest in multi-coloured threads. 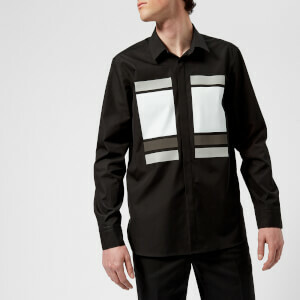 Finished with long sleeves, buttoned cuffs and a slightly curved hem. Subtle dart detail to the back. 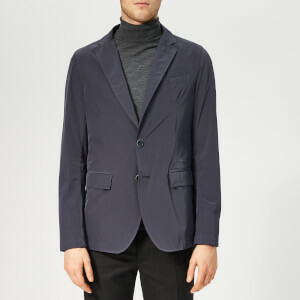 Model is 188cm/6'2" and wears a size IT 48/M.